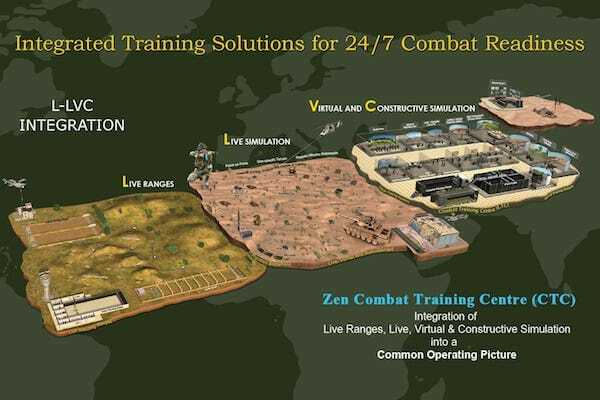 Zen Master Control Station (Zen MCS) is a Live Firing Range Control System that enables display and control fo all targets in the range. Programming of Targets. 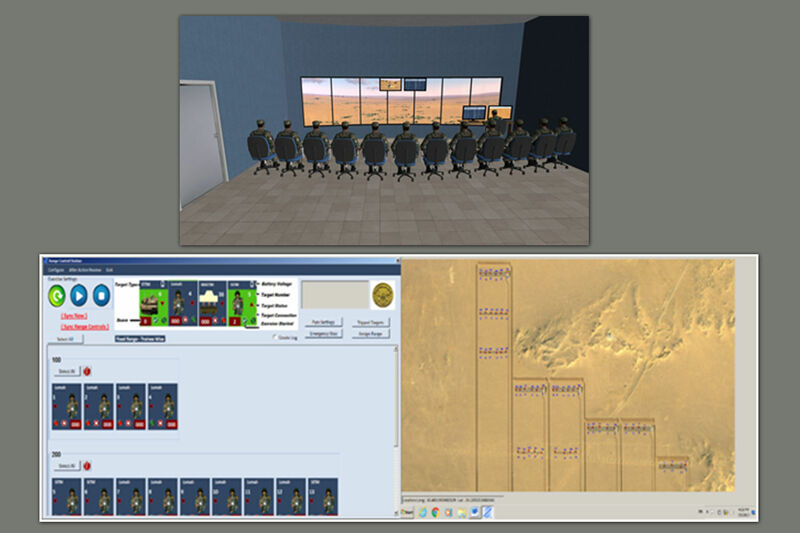 The MCS facilitates the programmed behaviour of all the targets, so that pre-decided firing exercises may be conducted. At MCS specific exercise may be selected for each target, so that the target will behave in that manner, e.g. 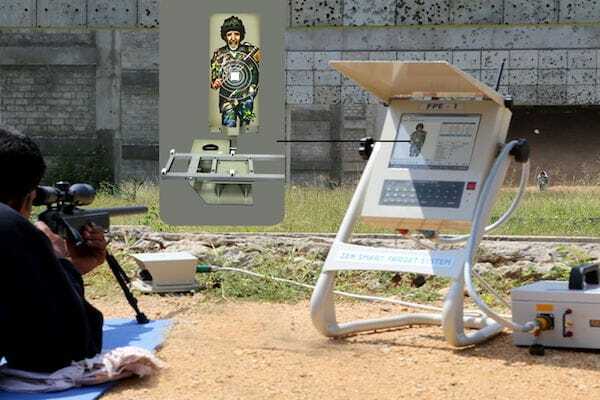 snap shooting exercise at 300m and then same exercise at 200 m; with such a selection, the target will behave accordingly. MCS also facilitates 'Immediate' control of targets as required at the moment by the Instructor. MCS Allocation of Target to Lane. MCS has the data of all trainees. Once a trainee is allotted a Lane, the MCS can update the lane with the personal details of the trainee. Trainees firing performance gets updated accordingly in real time. Hand Held Instructor Stations. Zen Range systems also have Tough Pad based Hand Held Range Control Stations (HH RCS) that Instructors may carry at the firing point. The HH RCS has all the functions that the MCS has. All such functions would have to be 'Authorised' to the HH RCS by the MCS. The MCS also allocates the HH RCS by name, to a particular Instructor. Scoring and Collation. The MCS records the hits and points on the target instantly on occurrence. It also collates the firing performance of individual trainees, of nominated squads or teams and aggregates performance even up to sub-unit and unit levels. Hence the score of each individual, team, squad and up to unit level is always known and would be flashed on the MCS screen when required. Soldier and Unit Data. One of the common challenges is to capture the data of the trainees and arrange the data as teams, squads, sub-units and units. The MCS has an interface wherein it can take the existing Unit Data from any source such as Unit Management Software or any media like a pen drive and absorb it as per its own data structure. 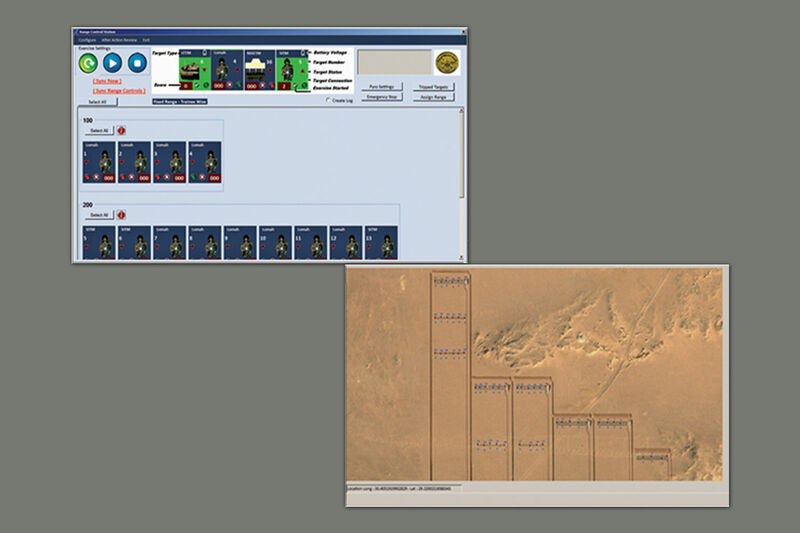 This helps the user in easily conducting firing practices without feeding soldier data each time that he fires. Analysis and Review. The performance of each trainee in each practice, common shortcomings of each firer, scoring and analysis of performance as per type of practice and the range(distance) can be performed. 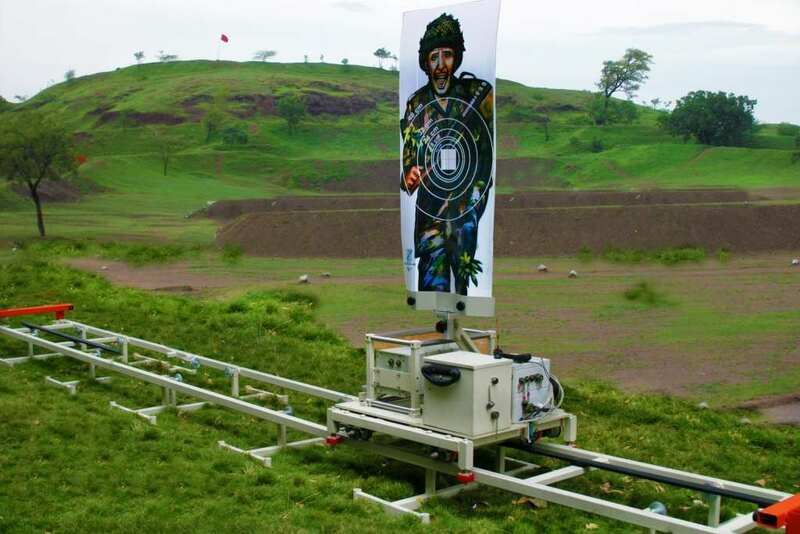 Hence it is possible to deduce the quality of reflex shooting, capability to engage targets at longer ranges, snap shooting, night firing and such like analytical parameters. Similarly, it is feasible to analyse which team or outfit is more expert in night firing or in reflex shooting with the click of a button.